In 15th century Florence, Leonardo da Vinci works building war machines for the Medici while secretly building his own wooden automaton. 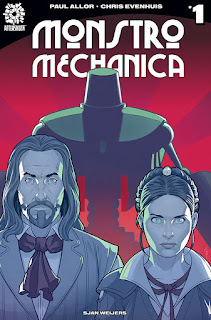 I love period settings in comic books, and with this combination of history and science fiction the new comic series Monstro Mechanica is well set to be exactly the sort of book that I like. What makes this book work isn't just the genre blend. It is also the characters, with Da Vinci sharing the limelight with his young female apprentice Isobel - a rebellious woman who turns head by her insistence on wearing men's clothing. On top of that it is the beautiful clean artwork by Chris Evenhuis, which feels quite reminiscent of the work undertaken by Mike Norton in Image's Revival. Sjan Weijers adds some outstanding colours too, with each page using a limited but rich palette. Altogether it's a highly promising package. 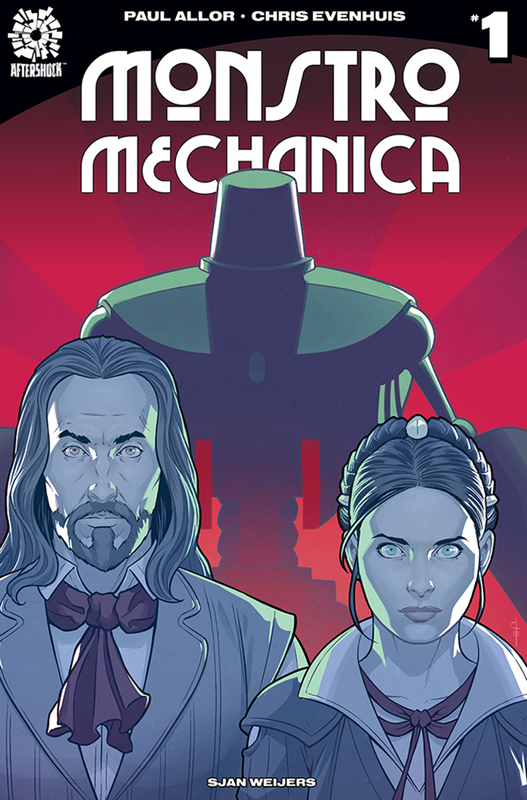 Monstro Mechanica #1. Aftershock. Written by Paul Allor. Art by Chris Evenhuis. Colours by Sjan Weijers. 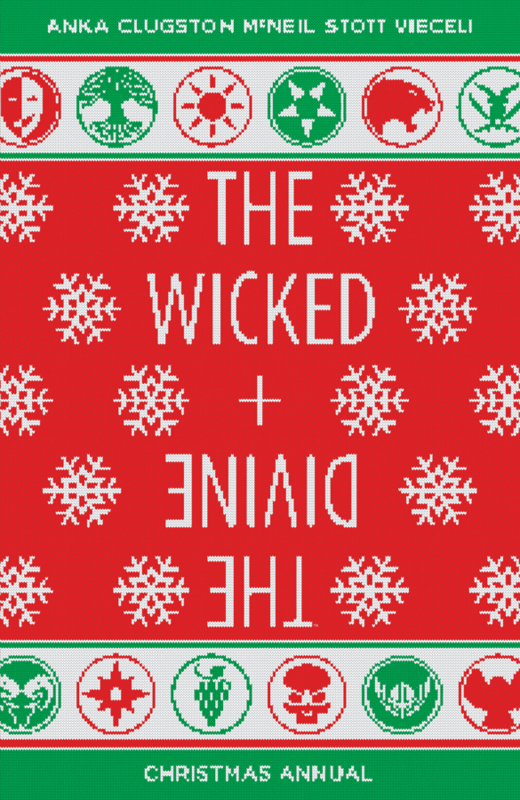 Under the cut: reviews of Invader Zim, Mister Miracle, and The Wicked + the Divine. 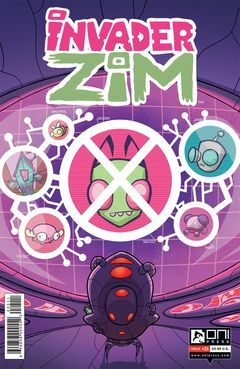 Oni Press. Written by Eric Trueheart. Art by Warren Wucinich. Colours by Fred C. Stresing. Image. Written by Kieron Gillen. Art by Kris Anka, Jen Bartel, Dee Cunniffe, Rachel Stott, Ludwig Olimba, Chynna Clugston Flores, Brandon Daniels, Carla Speed McNeil, Fernardo Arguello, and Emma Vieceli. 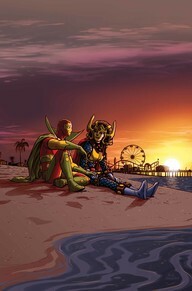 Colours by Matt Wilson and Tamra Bonvillain.